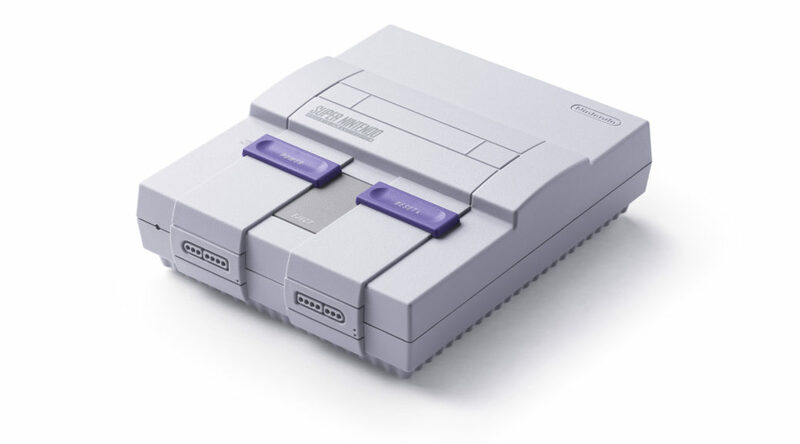 Still looking for a SNES Classic Edition? Don’t give up hope! Big retailers in the United States such as GameStop, Toys R Us, and Target have promised they will be getting more shipments of the hot plug-and-play system throughout the holiday season. The retailers added that while they are unsure when these shipments would come, they’d inform their customers when Nintendo provides more information. Earlier this month, Nintendo of America announced they would restock the SNES Classic Edition from 2017 to 2018 due to high demand. Nintendo of America COO Reggie Fils-Aime even advised consumers not to buy from scalpers.